Earlier, it had been speculated that the update to the Galaxy Note series to be released later in 2019 would feature more than 1 version. Now, a Korean news agency claims that its sources have increased this potential number to 4. Samsung may be planning this deviation from the norm in order to accomodate the 5G-flagship trend that has already taken hold this year. Earlier reports have suggested that Samsung are preparing a '10e-like' variant of the Galaxy Note for release in 2019. This would be interesting, as there is usually only 1 SKU as regards device footprint in this line from year to year. Now, the Korean outlet ETNews has alleged that there will be even more than 2 versions of the upcoming Galaxy Note 10. This news agency has gone even further with its leaks this time: it claims that its sources have indicated that Samsung will unveil a total of 4 Galaxy Note-branded devices later this year. ETNews specifically mentioned 2 distinct screen sizes in conjunction with these SKUs: an appreciably large 6.75-inch panel, and a 6.28-inch counterpart that is almost diminutive by 2019 standards. 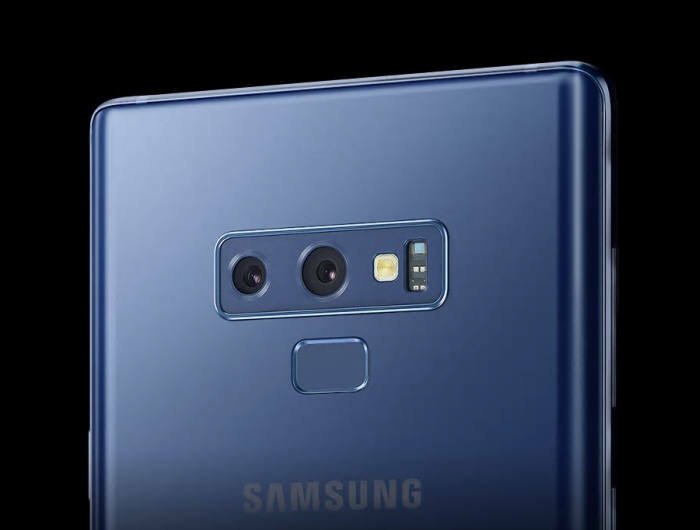 Therefore, it is possible that the latter may conform to the 'Note 10e', whereas the former may be a more 'regular' (and doubtless super-expensive) Note 10. ETNews also mentioned that the putative 4 phablet variants will also be divided into 3- and 4-camera categories, and also into 5G- and 4G/LTE- categories. 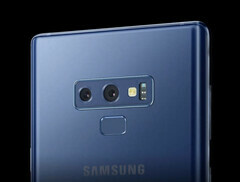 By the sound of it, it appears that the top-spec'd Galaxy Note 10 will be a quad-rear-camera, 6.75-inch 5G model, whereas the least powerful may be a device with triple rear cameras, a 6.28-inch screen and 4G/LTE. However, this speculation may have to wait until about August 2019 to be confirmed.